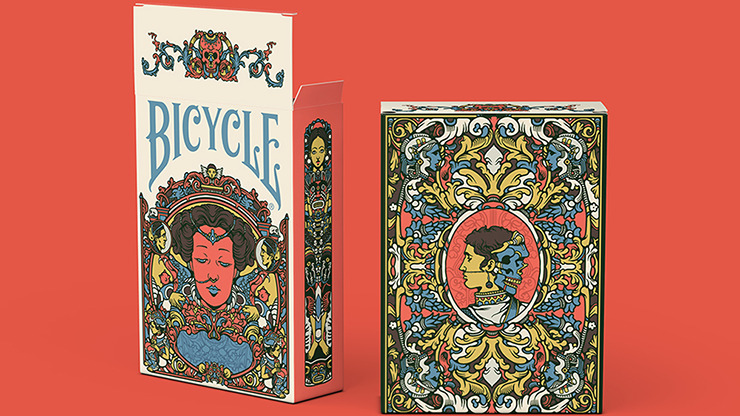 You'll find yourself looking and studying the art on this new Bicycle deck of playing cards! 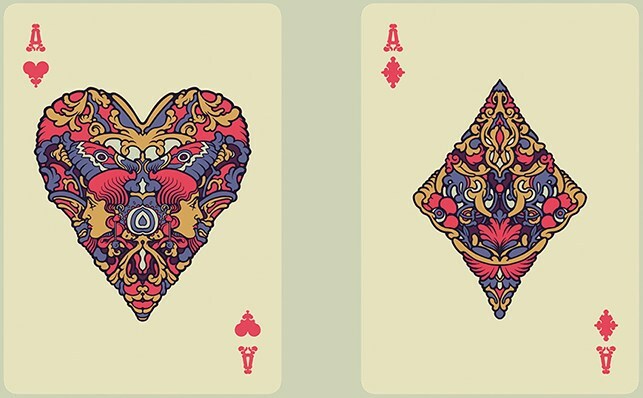 This isn't just a deck, it's almost an ultra-modern art course in a deck of playing cards. 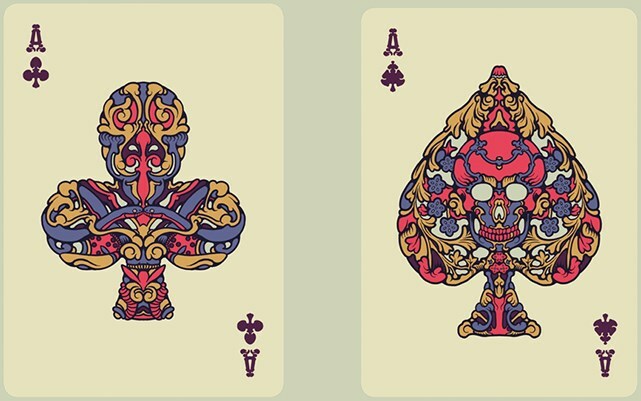 Inspired by classic sculpture, this represents a unique celebration of the blend between traditional illustrations and years of design innovation. 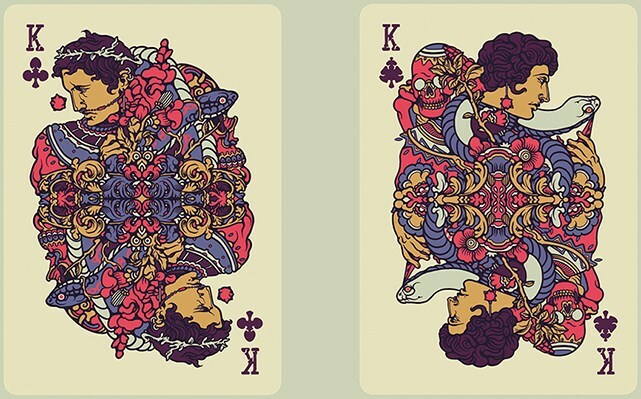 This is the birth of the Bicycle Artist Playing Cards Second Edition. Fall in love with the sparkling elegance of this classical work of art. 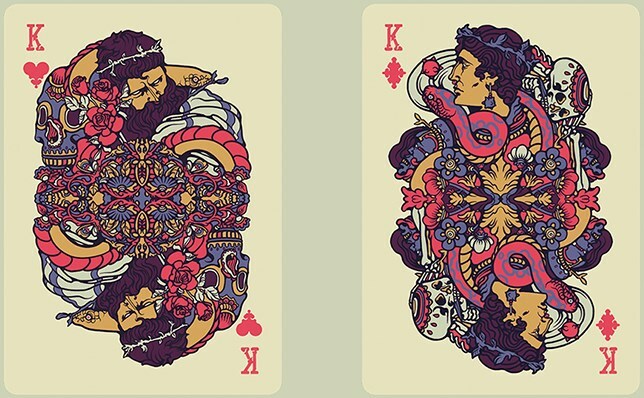 Look closely and you'll discover skulls and serpents. 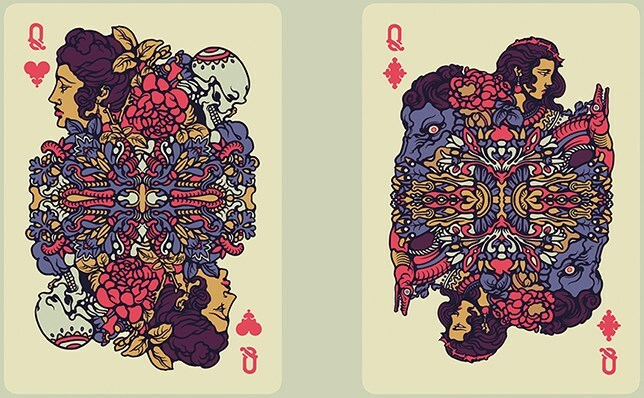 The moment you touch the Artist Deck, you'll feel its elusive beauty, mystery, and unique rebellious soul. This is the Artist.